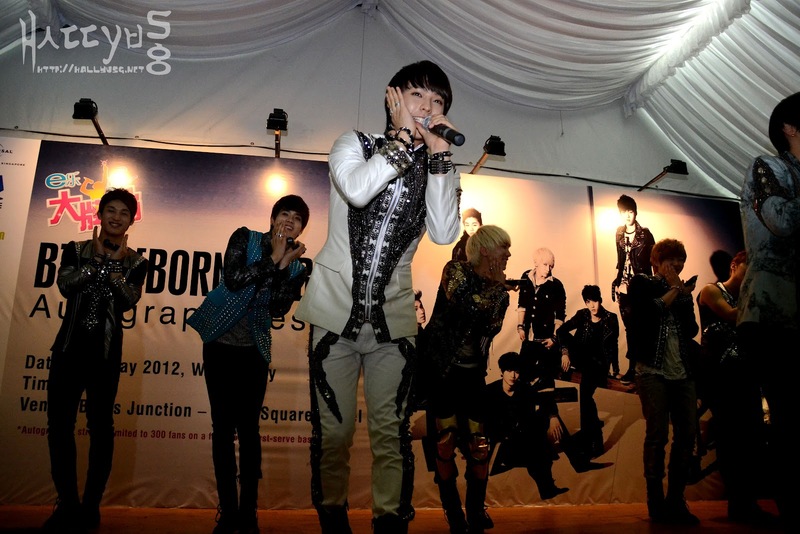 HomeEvents Coverage[COVER] BtoB: We are Born for the music, Born to Beat! 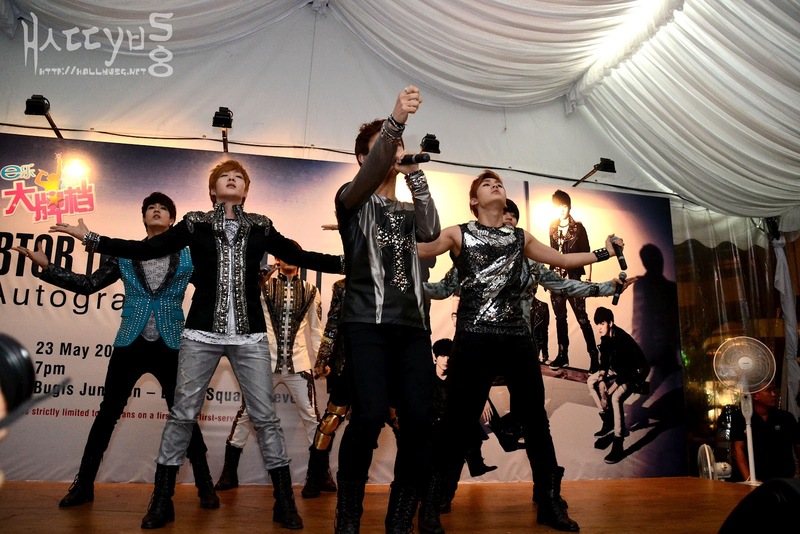 [COVER] BtoB: We are Born for the music, Born to Beat! 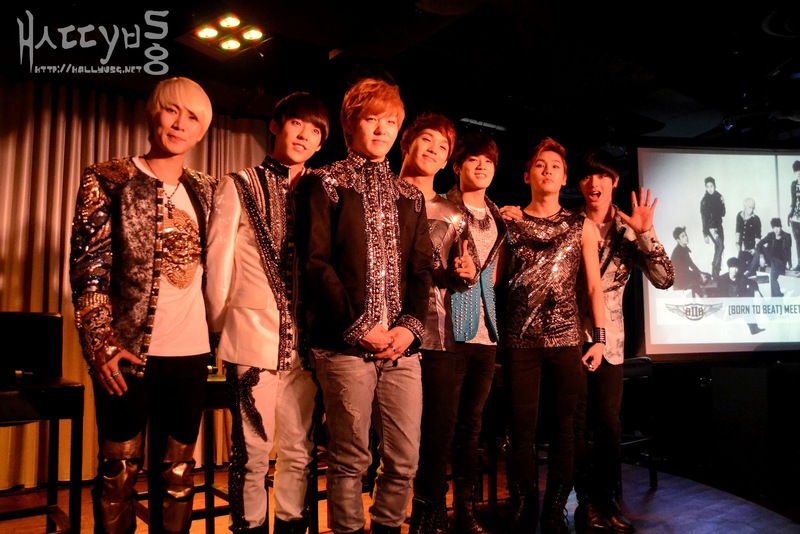 Cube Entertainment’s newest male idol group, BtoB, was in town over the last week for the promotions of their first mini album as well as appearance at the music festival, Music Matters Live 2012. 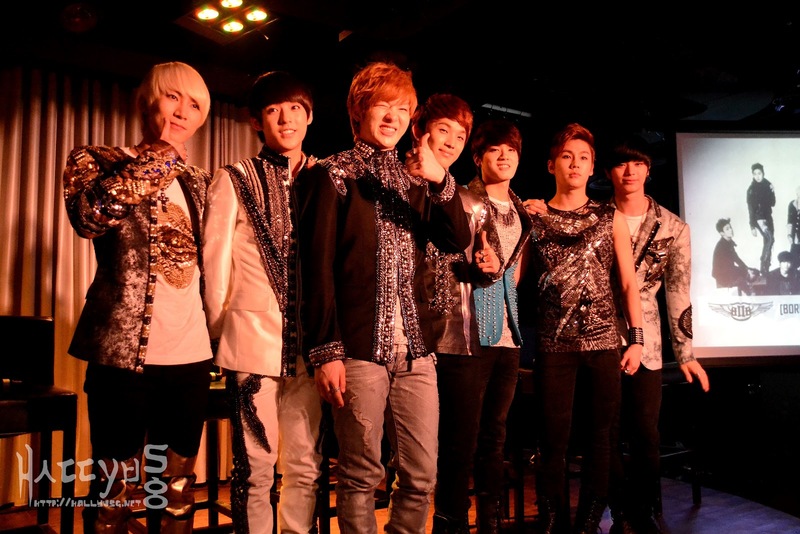 BtoB, which stands for Born to Beat, comprises of 7 members namely, (from left to right) Eunkwang, Minhyuk, Changseob, Hyunsik, Peniel, Ilhoon, and Sungjae. 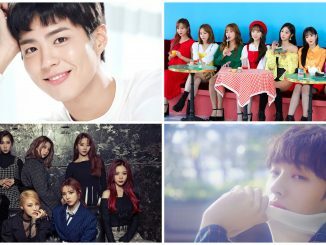 Having debuted in March this year with two title tracks ‘Insane’ & ‘Imagine’, BtoB has since been receiving positive feedback and garnering the interest of many with their smooth vocals and slick dance moves. 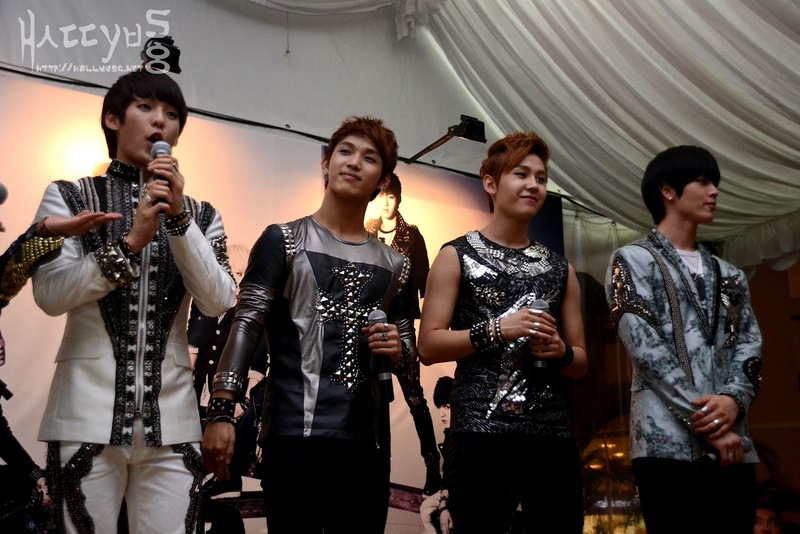 This visit to Singapore marked their first overseas stop since debut and member Hyunsik expressed that they were very thankful for the opportunity to promote their mini album here. Q: You guys have a song titled ‘Monday to Sunday’. Which day is your favorite out of the week and why? 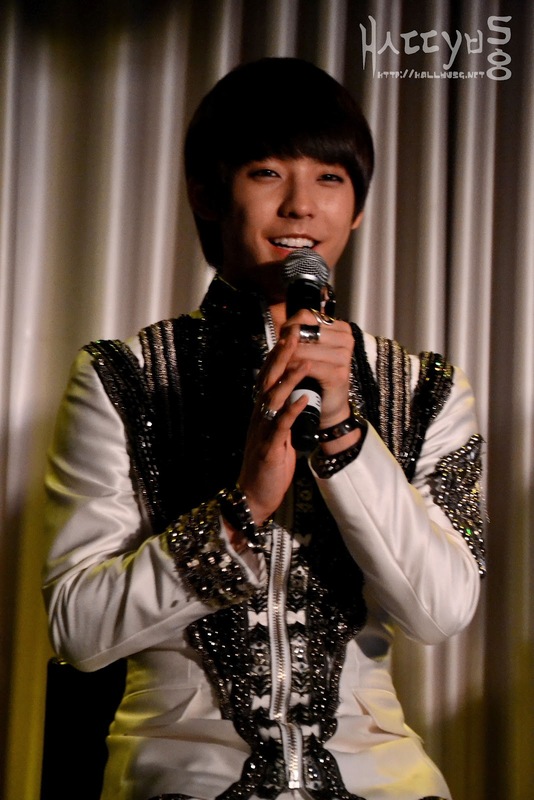 Minhyuk: I like Sundays because it’s our rest day! Sungjae: Friday is my favorite as it’s the day that wraps up all the weekday activities and the following day will be a weekend. I get a sense of satisfaction after the day ends on Friday. Changseob: Monday. It’s the start of the week and I feel more refresh after resting on Sunday. It gives me the energy to move through the rest of the week and prepare myself for the week. 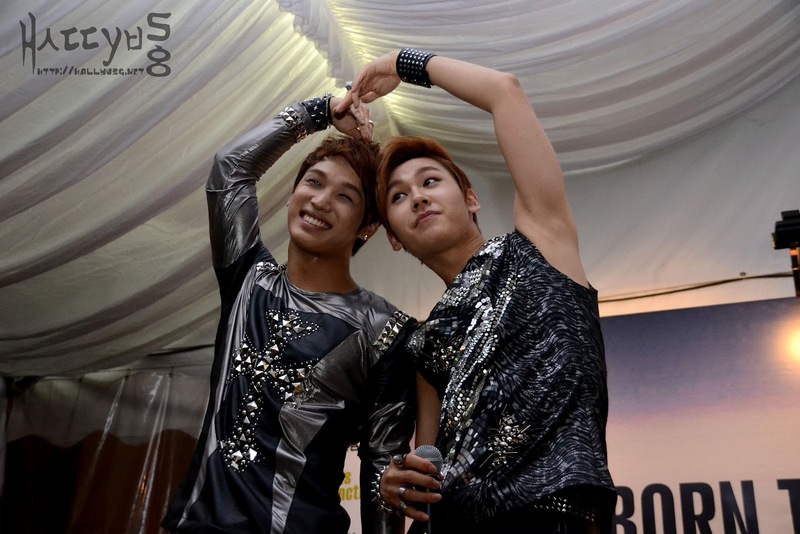 Hyunsik: I agree with Changseob too! Q: BtoB has recently released the music video for ‘Irresistible Lips’. Could you tell us more about this song? 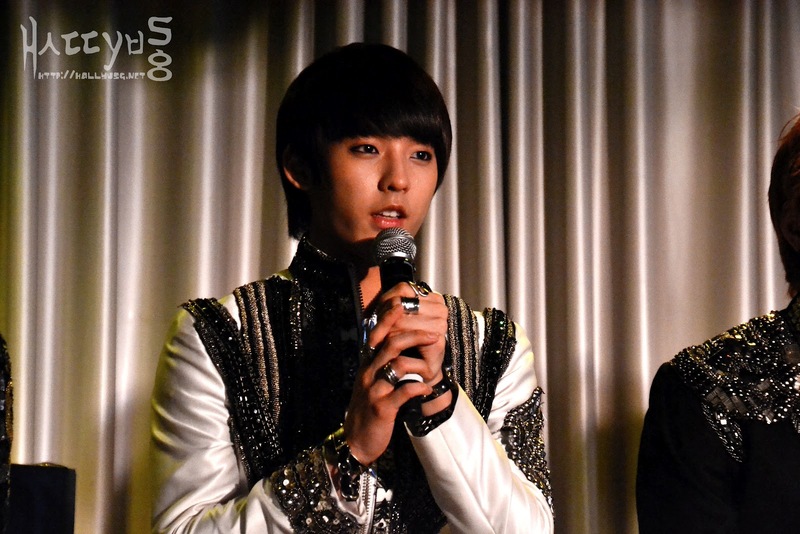 Minhyuk: ‘Irresistible Lips’ was actually released before our debut through a sitcom. We are thankful for the support shown by many people towards this song and decided to present the song as a gift for fans who have been waiting patiently for our debut. 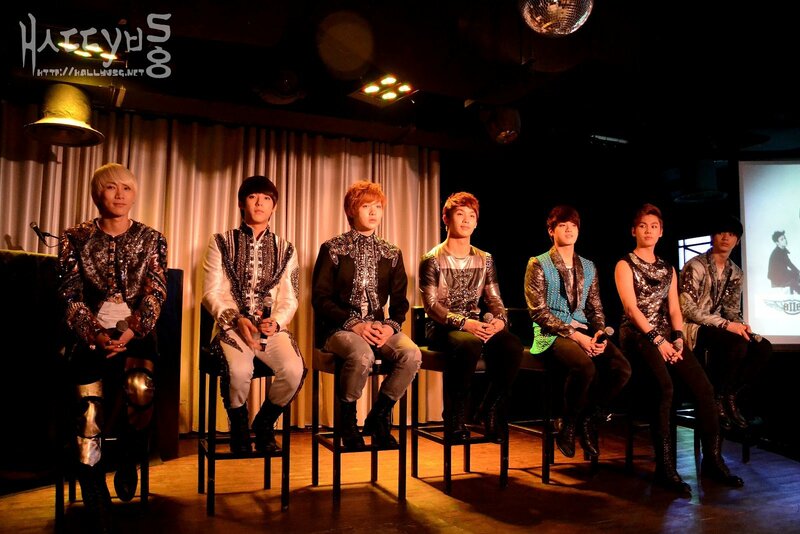 Minhyuk: To be honest, I was very nervous before the kiss scene. However, once I started shooting the music video, I became so immersed into it such that I couldn’t really recall or remember how I felt at that exact moment. To be able to star in the music video as one of the actors was very meaningful to me, so I hope that everyone will enjoy the video. Check out BtoB’s newly released MV for ‘Irresistible Lips’ if you haven’t done so! Q: (Continues with previous question) When you look at a woman, which body part do you usually notice first? 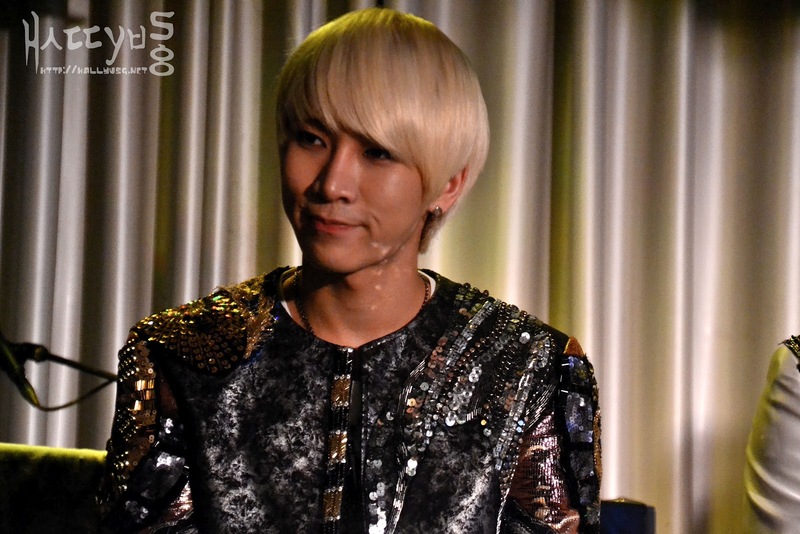 Eunkwang: I like girls who have thick lips, so I will look at her lips first. 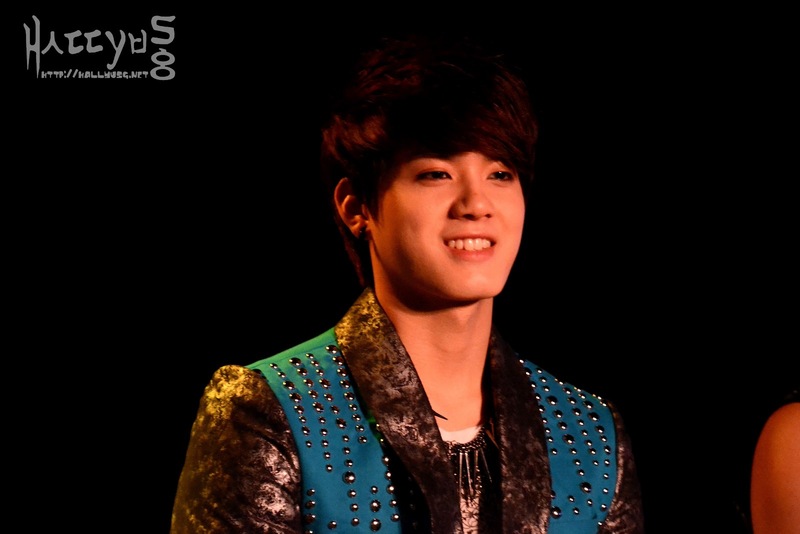 Minhyuk: Her smile. I like a woman who has a beautiful smile. 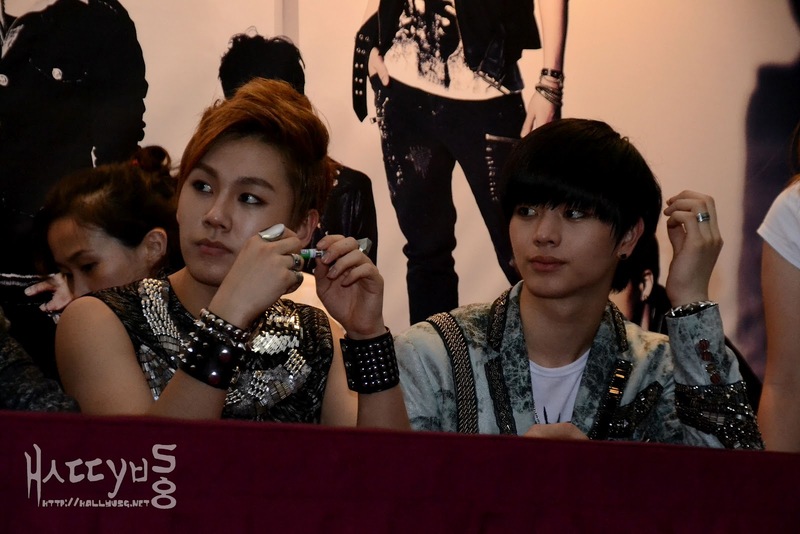 Changseob: Her beautiful eyes. I have a tendency to make an eye contact with her and look at her eyes. 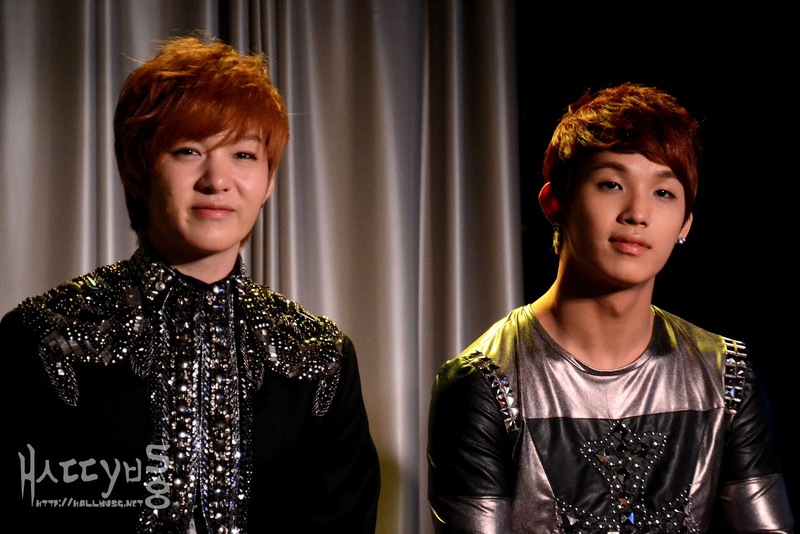 Hyunsik: For me, I tend to go for the first impression. I prefer a woman with a kind and calm sense. 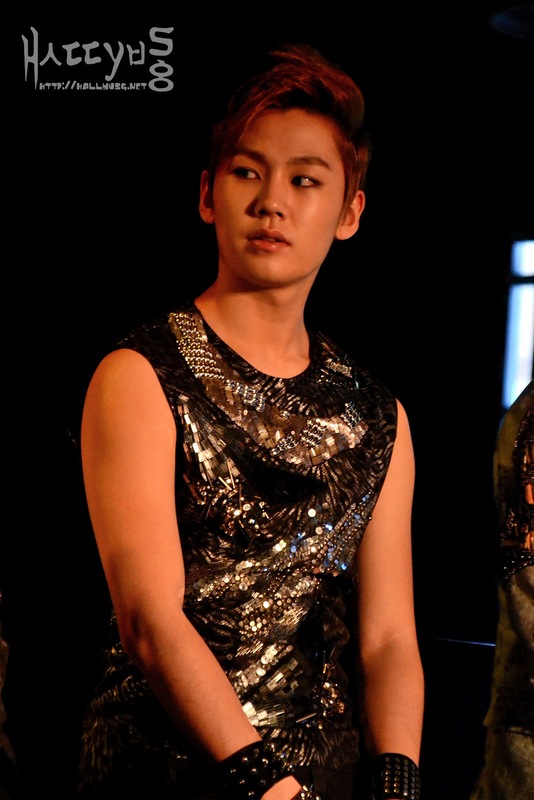 Ilhoon: I would go for the hairstyle. I feel that a hairstyle can tell a lot about the person’s personality and character. 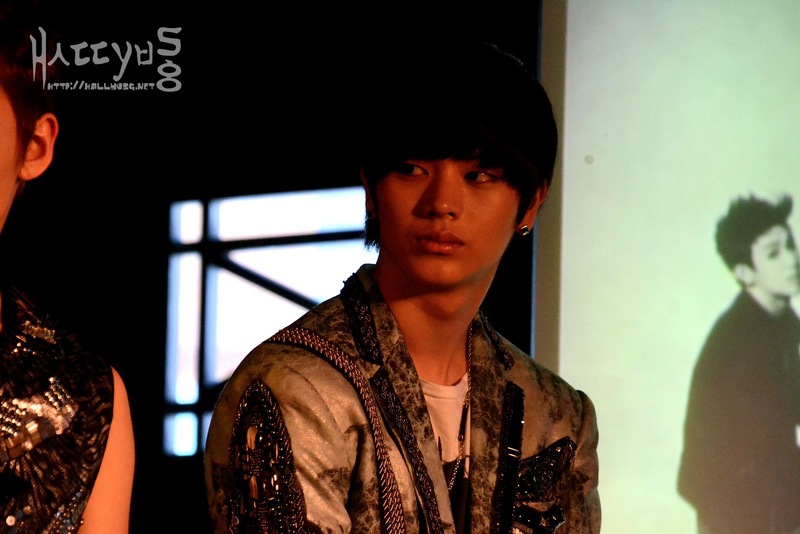 Sungjae: I like girls with double eyelids. Q: Besides learning on music composition and writing lyrics, is/are there any area(s) you guys would like to explore in the near future? 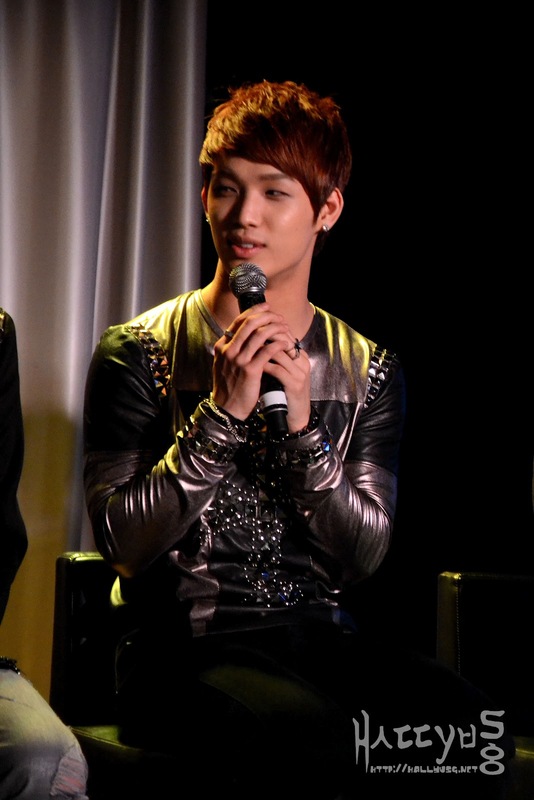 Hyunsik: We would definitely want to venture out to other areas such as acting in dramas and movies, but as a singer, music is our priority right now and we would like to concentrate on this area before we move on to take on other roles. Q: What is BtoB’s upcoming plan(s) in Korea as well as internationally? Eunkwang: It has not been long since our debut, but we hope that more people will get to know us better through our performances. 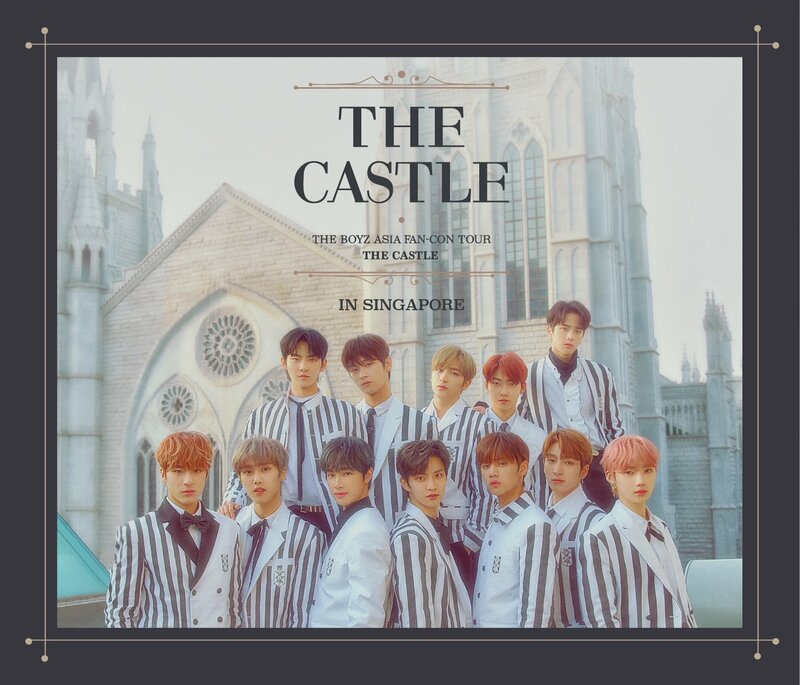 We want to show everyone a good side of us, so these days we are brushing up on different foreign languages as much as possible in order for us to interact more with our overseas fans besides our Korean fans. 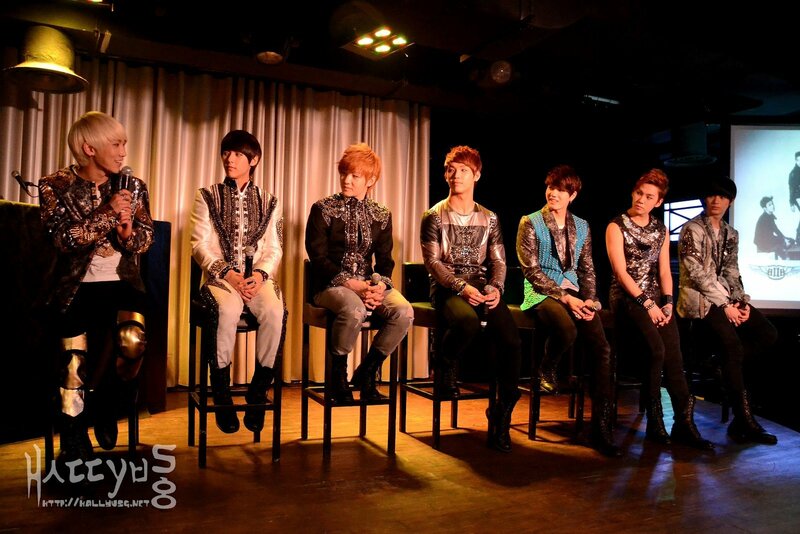 Q: Lastly, do you guys have anything to say to your Singapore fans? 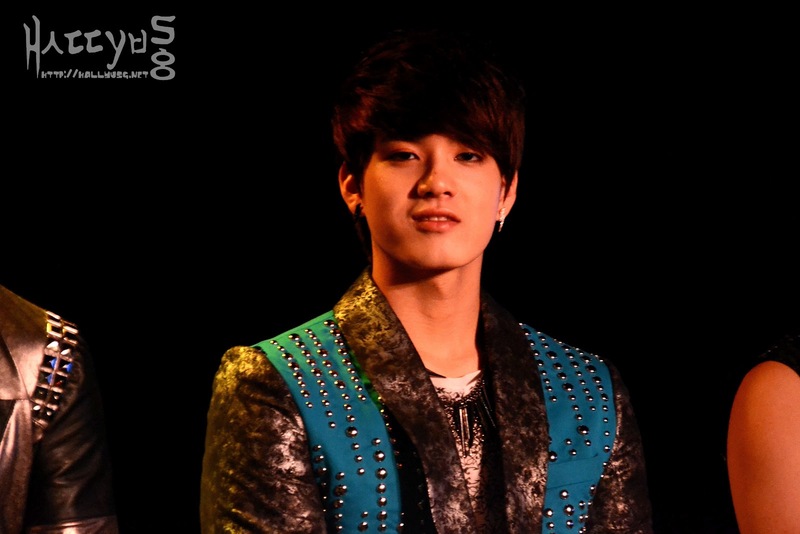 Peniel: (Spoke in English) I would like to start off by saying that it was really an honor to be able to perform in Singapore. We were really surprised by the number of fans who turned up at the airport to greet us as we did not expect that many people to come. We were so thankful for it. 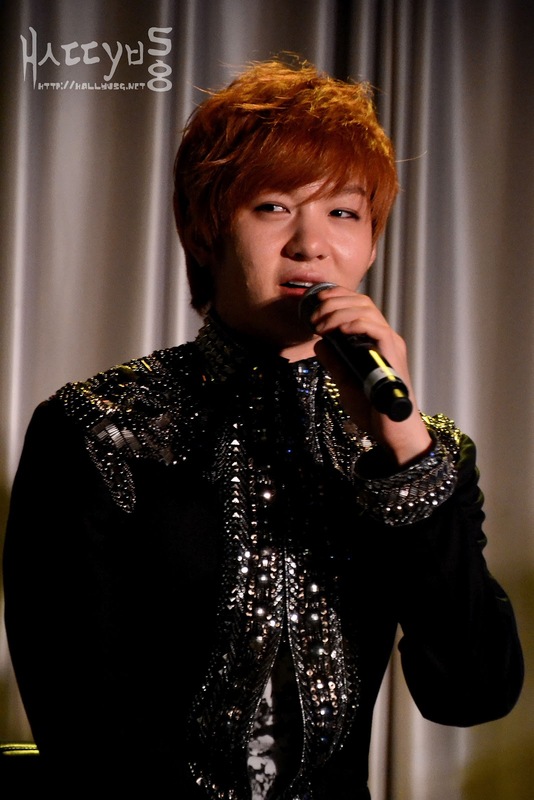 Please expect a lot from us (our performances) because we have prepared our best for you. 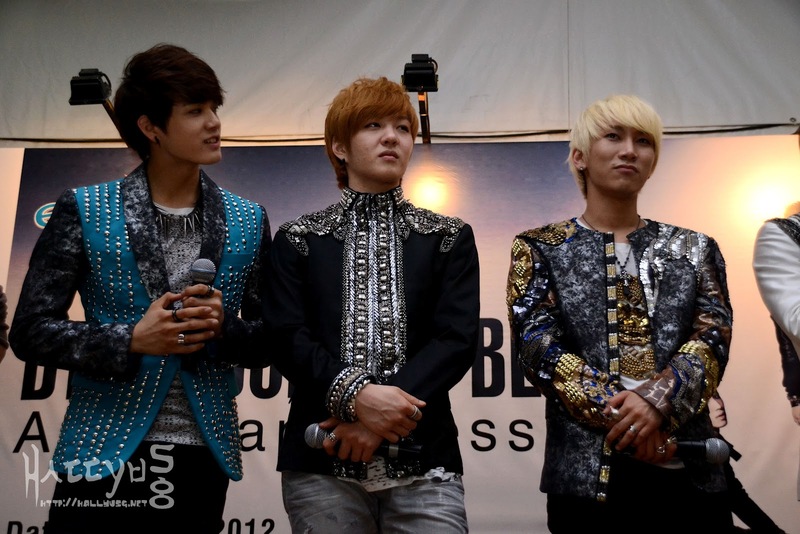 The press conference concluded with Minhyuk adding, “I love Singapore!” as well as a group photocall. 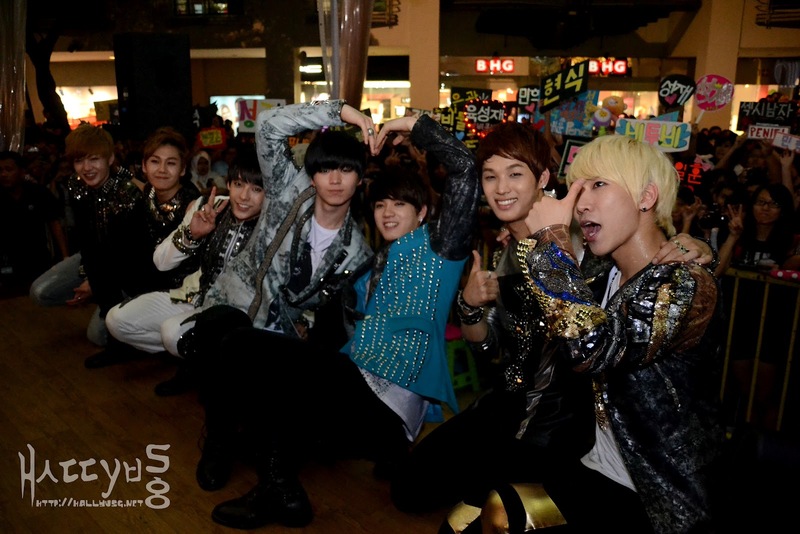 On the same evening, the boys made their way down to Bugis Junction to meet their fans officially for the first time at an autograph session. Besides autographing on the albums for 300 fans, the group also performed ‘Insane‘ and ‘Monday to Sunday‘, much to the excitement of many. The screams and cheers from fans were so deafening that it was even hard for the boys to hear the background instrumental music from their songs. Despite that, BtoB pulled it off well on stage and sincerely expressed their gratitude to all fans who were present at the venue. The autograph session definitely concluded on a high note which left many fans screaming for more. 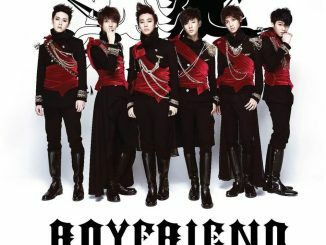 With BtoB being a relatively new group in the K-pop industry, do you think that they have what it takes to be the next big idol group? 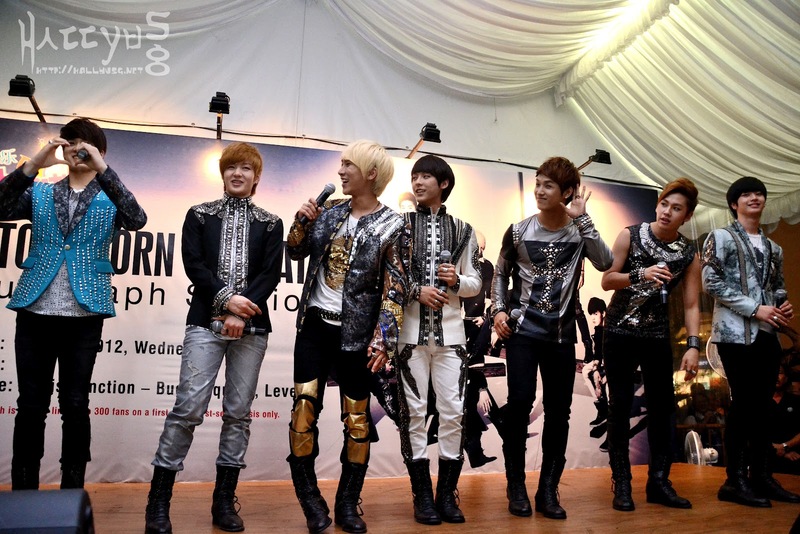 Having watched their live performances at the autograph session as well as during Music Matters Live 2012 the following day, we definitely agree that they are capable of making a name for themselves. Special thanks to Universal Music Singapore Regional for extending the invitation to HallyuSG to cover BtoB’s press conference and autograph session in Singapore.